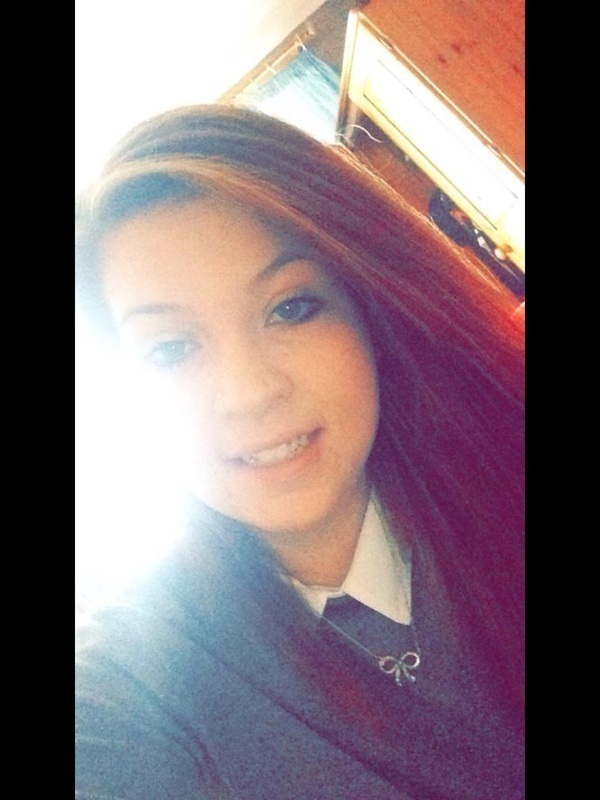 I'm Lauren a 19 year old living in Poole. I hold a level 2 childcare qualification, DBS check and first aid certificate. All certificates can be provided upon request. I am looking at home care for children to gain experience in this sector before hopefully going over to Australia to become an Au Pair and think this would benefit on my CV and to have the family as a reference. I love children, seeing them learn, grow and begin to understand the world around them. I am willing to set up learning activities to provide lots of fun. I am also willing to take them to activities out of the home, to play groups and soft play areas around the home. Please don't hesitste to contact me for more information or to ask any questions necessary. Depending on times and age of the children and how many children would be in my care. Willing to negotiate with parents/carers.